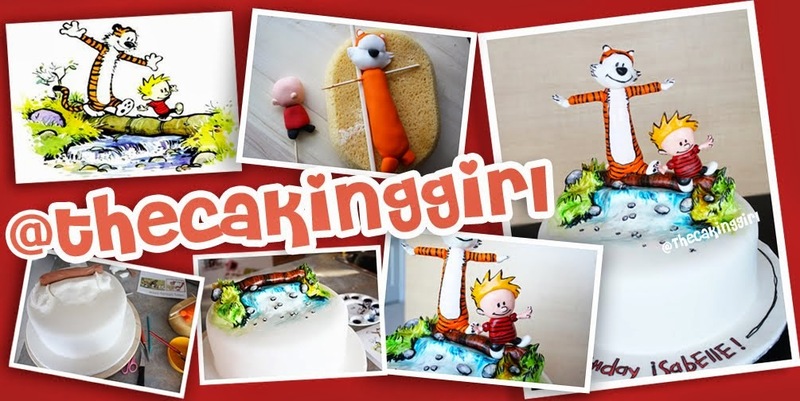 TheCakingGirl: My First Tumblr Set: Calvin and Hobbes Cake! 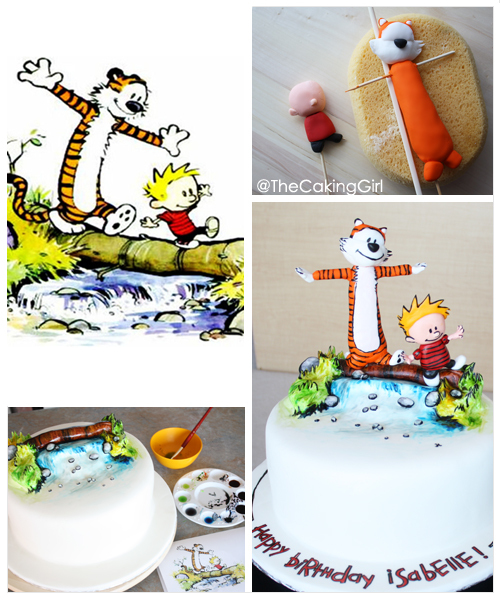 My First Tumblr Set: Calvin and Hobbes Cake! My first attempt at making a Tumblr set! What do you guys think? 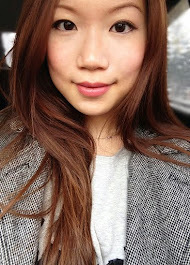 My limited cropping/measuring skills on Photoshop lol. Anyone remember Calvin and Hobbes? They're a popular 90s comic strip! 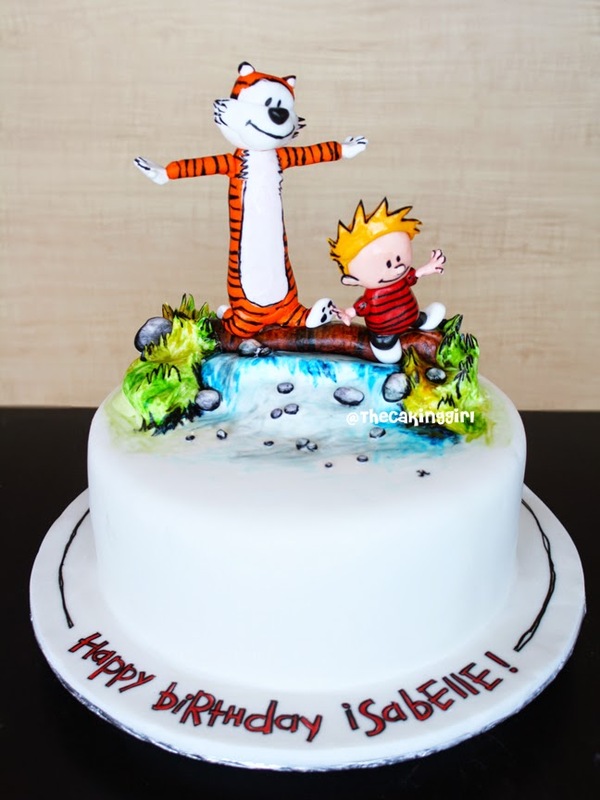 I made this Calvin and Hobbes cake last week, she wanted something "whimsical" so I went on google to look for some Calvin and Hobbes inspiration.. I saw this image of them crossing the river and thought it was perfect! This cake was quite challenging as I couldn't find any 3D Calvin and Hobbes toys or dolls anywhere online to use as reference.. so I tried my best to imagine what they would look like if they were 3D. I had to mold them to a scale/proportion where they wouldn't look too weird at a different angle. I had trouble with the tiger.. I had to remake his head a couple of times. I started the background of the cake with white fondant and then painting onto the fondant after letting the fondant dry a bit. Calvin and Hobbes are made from colored gumpast. The person who had requested this cake was super happy with it! What a great throwback to one of the greatest comics ever!